I hope you’re all having a wonderful holiday season full of family, warmth and togetherness! 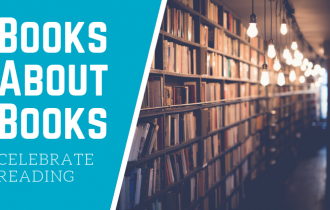 Amid the flurry of all the festive activities, I hope you’re able to find a moment or two to yourself to spend with a book and your favorite hot beverage. 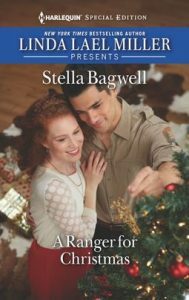 If you do and are looking for a heartwarming Western romance, my pick for December is A Ranger for Christmas by USA TODAY bestselling author Stella Bagwell. 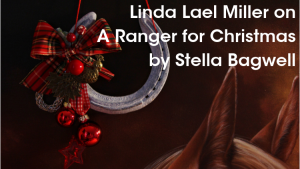 The newest book in Stella’s long-running Men of the West miniseries stars two park rangers who have recently been assigned as temporary partners. 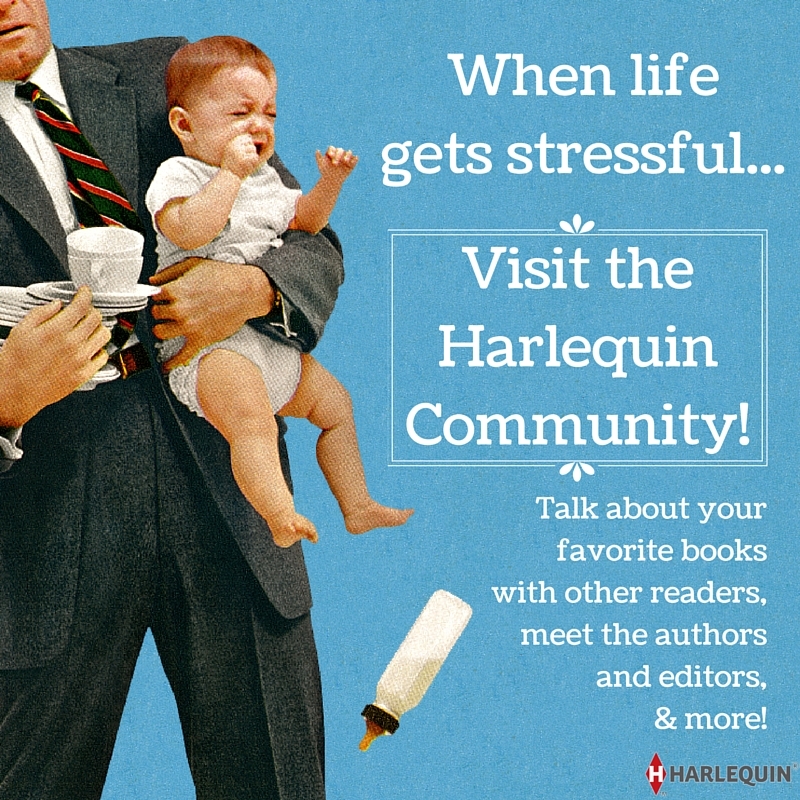 Heroine Vivian Hollister is down-to-earth, good at her job and determined not to fall for her handsome new partner, Sawyer Whitehorse. 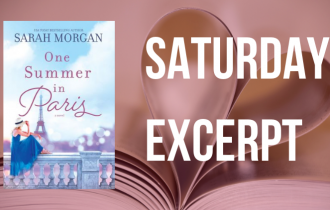 Her struggle to trust that the flirtatious younger man is invested in her—and her daughter—for the long haul after her ex-husband wasn’t is moving and completely understandable. Sawyer is another great hero in this series. 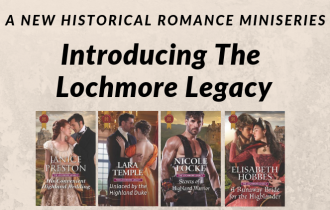 He has all the rugged intensity that Stella brings to her stories but with the added bonus of being completely smitten with Vivian from the start. Watching him work so hard to convince Vivian that he truly does want to be with her is utterly swoon-worthy! 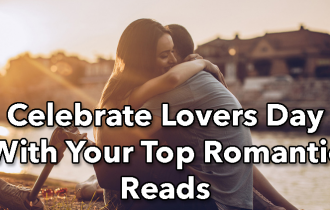 Add in all the warmth of the family Christmas scenes between Sawyer, Vivian and her daughter—as well as Vivian’s siblings and extended family—and this is one delightful holiday romance!